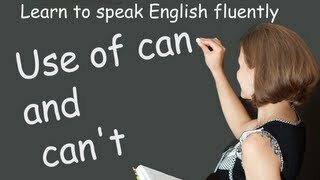 CAN, COULD, and ABLE TO, What's the difference? 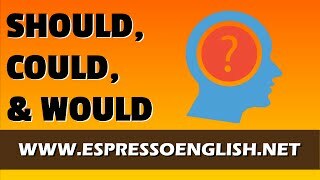 Learn the difference between confusing words in English: SHOULD, COULD, and WOULD. 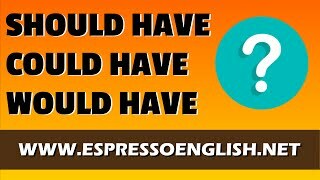 Visit http://www.espressoenglish.net for more English tips! 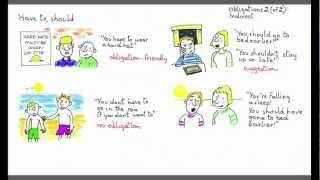 Video lesson about the modal verbs of obligation 'must', 'have to' and 'should' with lots of interactive oral exercises. 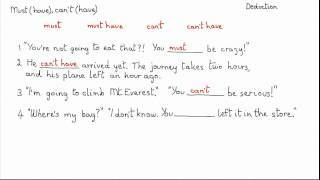 English lesson to learn about "can", "could" and "be able to" including interactive quizzes. 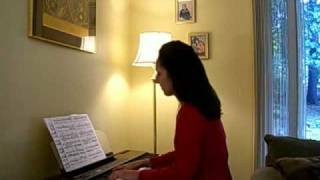 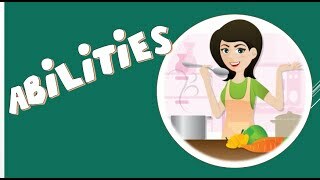 A song about can, or can't, ability. 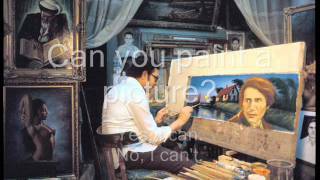 The project was created by Turgay Evren, and the song was written, arranged, and sung by Jason R Levine (Fluency MC). 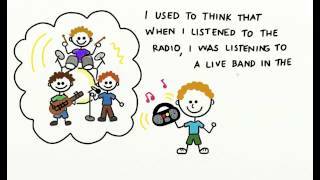 Fun Action Verbs Song for Kids, What Can You Do? 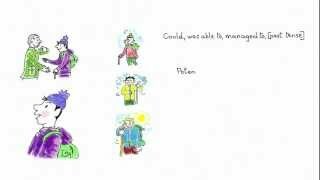 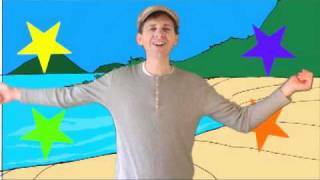 Fun Action Verbs Song for Kids What Can You Do? 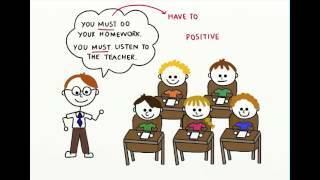 In this video we look at using repeated actions in the past:"He used to drive to work, but now he often cycles. 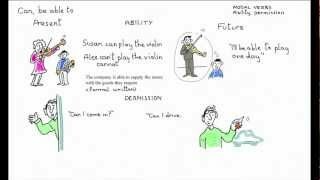 This video is all about deduction, using 'must' and 'can't:"The concert must be starting soon." 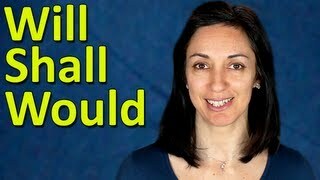 This is the second video on obligation, covering 'have to' and 'should':"You should go to bed earlier! 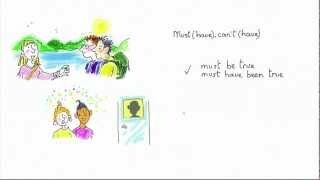 This is the first video on obligation in English, using 'must':"You must visit London sometime!" 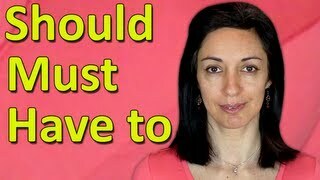 How do we talk about the ability to do something in the past? 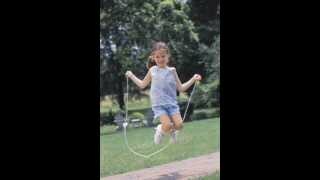 "When I was younger, I could run very fast. 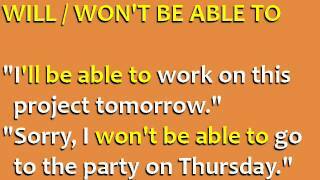 We're looking at using modal verbs to talk about ability and permission:"I can speak English. 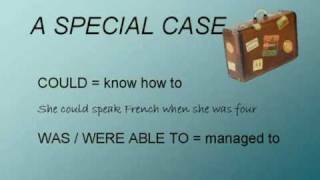 One day I'll be able to speak French. 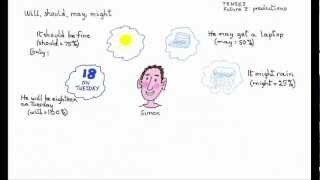 This is our third lesson on English Modal Verbs. 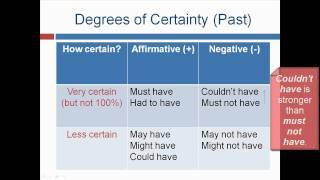 In This English lesson, we will be looking at the differences between 'should', 'must' and 'have to'.We will end our lesson with a gap filling exercise, so you can practise what you have learnt. 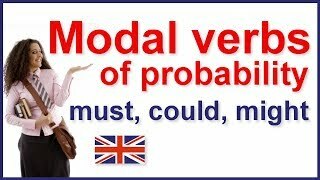 Might is most commonly used to express a small possibility. 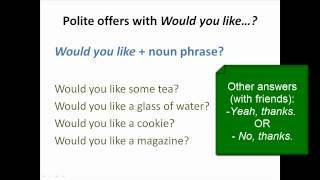 It is also often used in conditional sentences. 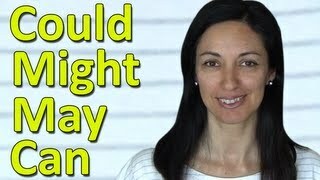 One can also use "might" to make suggestions or requests.Listen to the sample conversations and understand how to use this word properly. 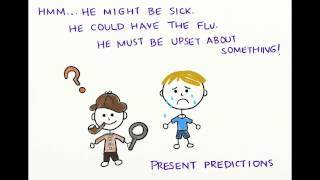 How to use modal verbs to make present and past predictions. 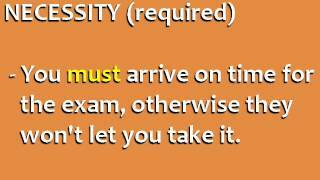 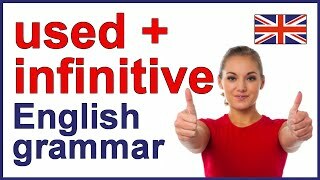 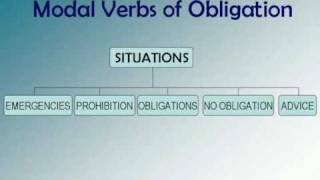 A short video explaining "used to"
A short video explaining the difference between the modal verbs of obligation, "must" and "have to." 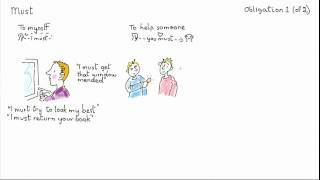 Topic: GET USED TO.This is a lesson in two parts. 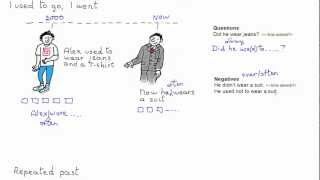 Have you seen Part 1? 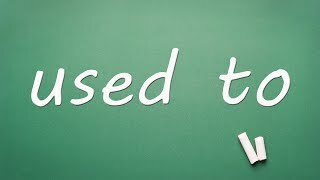 In Part 1, we address USED TO and BE USED TO.